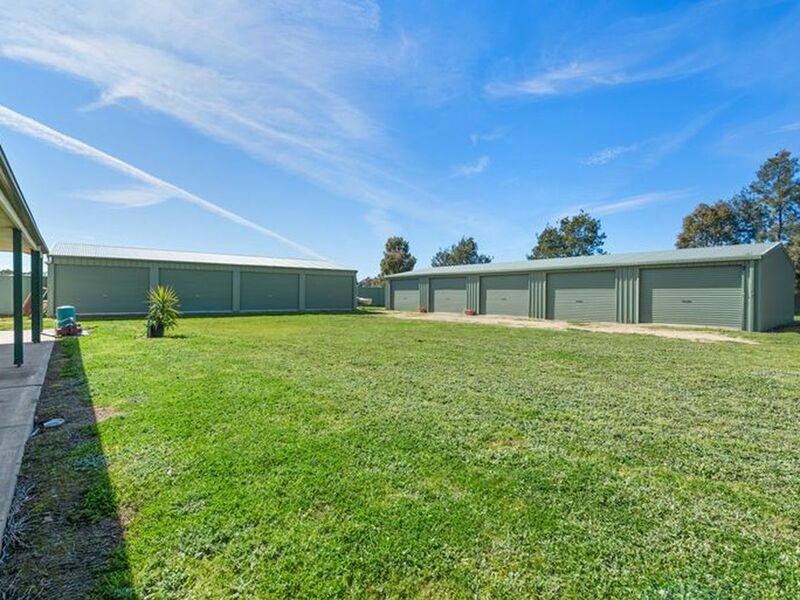 Located less than 2km from the Main Street of Yarrawonga are these 8m x 4m concrete floor storage sheds with 2.4m height clearance! Perfect storage of furniture and belongings while moving, or simply for storage of boats / vans positioned conveniently so close to town with secure lock up! For more information contact the team at Extons Real Estate today on 03 5743 1400.